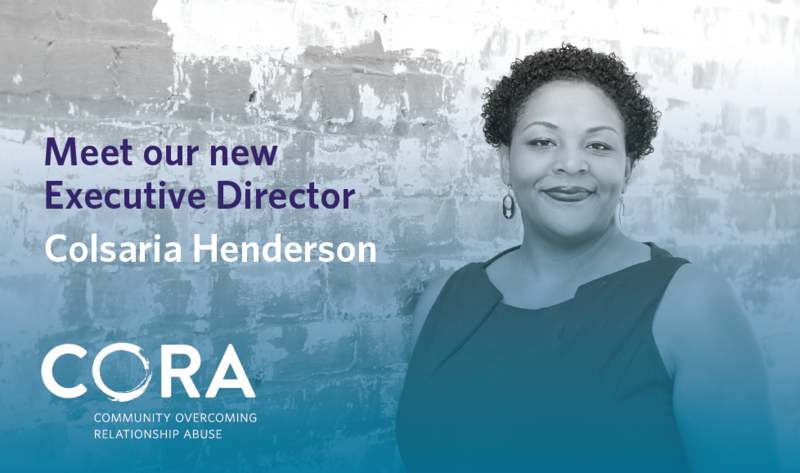 We at the CORA Board of Directors are delighted to introduce our new Executive Director: Colsaria Henderson. After a comprehensive five-month search process led by our board’s Executive Director Search Committee, we are thrilled to bring on a leader of such caliber and experience. We look forward to officially welcoming Colsaria into her role as CORA’s Executive Director in early September. 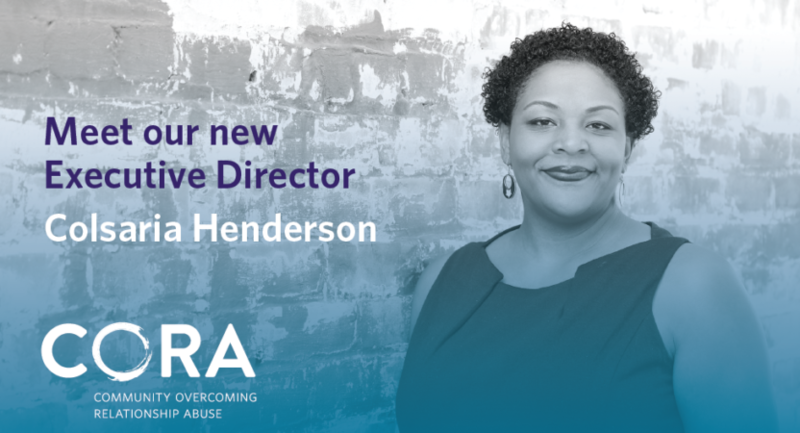 Colsaria brings nearly 20 years of experience in anti-violence work, and a deep expertise in domestic violence program development, advocacy and policy change. 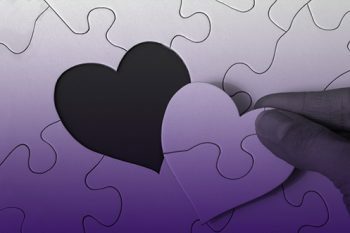 She joins us from Next Door Solutions to Domestic Violence in San Jose, the premier agency in Santa Clara County entirely dedicated to domestic violence, where she has served for the past four years as Director of Programs. Colsaria is a visionary leader who has held leadership roles at multiple Bay Area domestic violence and sexual assault organizations. Colsaria’s passion and commitment to ending gender-based violence has established her as a trusted leader and voice in the movement. She serves on the Board of Directors of the California Partnership to End Domestic Violence and is a graduate of the California Women’s Policy Institute and the Strong Field Domestic Violence Leadership Program. In addition to her nonprofit leadership background, Colsaria draws from her previous experience as a social worker and advocate. We are honored that Colsaria will join the rich history of celebrated movement leaders in CORA’s past 40 years – and launch us into our next 40 years. We are proud to be San Mateo County’s only provider of comprehensive intimate partner abuse prevention services, reaching more than 12,000 individuals every year. As we look forward to CORA’s future, we are excited to have new leadership bring to life the vision, strategy and planning needed to fulfill CORA’s mission. We thank you for your ongoing support during our transition this year and invite you to partner with us in this important next chapter for CORA. Together we can create a community where intimate partners are treated with respect, compassion and integrity.